PHOENIX, Nov. 29, 2017 /PRNewswire/ -- This holiday season, Republic Services, Inc. (NYSE: RSG) encourages consumers across the country to incorporate environmentally responsible practices into celebrations and family gatherings with five simple tips. "The holiday season can be a hectic time of year for just about everyone," said Pete Keller, vice president of recycling and sustainability at Republic Services. "Many of us want to be more sustainable during the holidays, but we aren't sure how or we just don't have the time. These five easy tips can help each of us to do our part to make environmentally responsible choices throughout the holiday season and help make a positive impact in our communities for generations to come." Shipping gifts? Make shredded paper out of old newspapers and be sure to reuse last year's bubble wrap and Styrofoam peanuts. 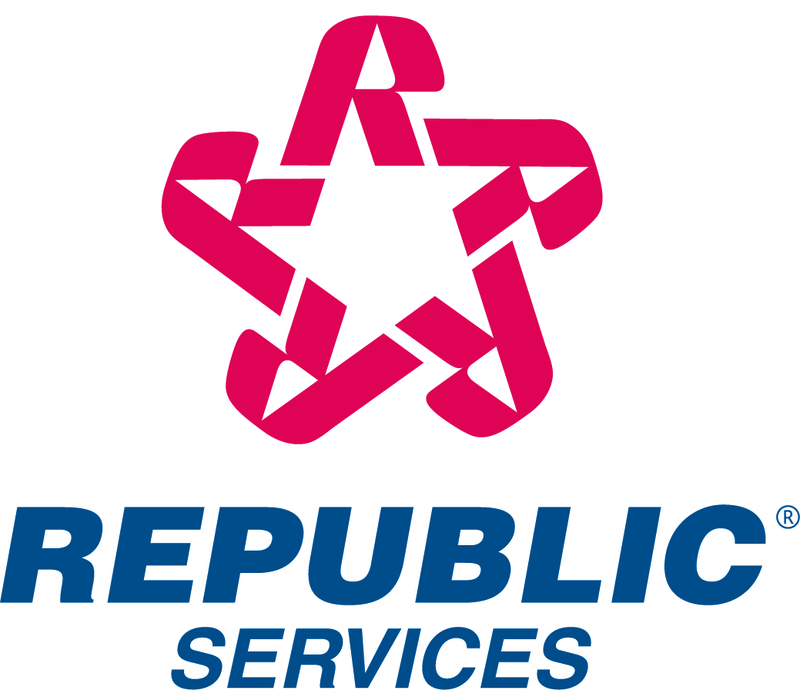 Click here to view Republic's 2017 holiday recycling video. With parties, decorations, gift giving and travel, Americans waste generation per household increases 25 percent, or almost 1,000 pounds of trash, between Thanksgiving and New Year's Day. Remarkably, roughly 80 percent of what is thrown away during the holidays could be recycled or repurposed, according to the U. S. Environmental Protection Agency.